New images and videos from IOI 2013! We have added new images and videos from the IOI 2013 to the Gallery and Images section of the website, be sure to check them out! The tasks and translations of IOI 2013 are available online. We are also now running an online competition for anybody to compete, until Friday 19 July. You can log in at http://compete.ioi2013.org/ and partake in the day 1 or day 2 contests individually. Once you log in, you will be able to start your contest timer, which will give you 5 hours to submit your solutions. The official results of IOI 2013 are also now online. By Sophie Lester, University of Queensland, School of Journalism & Communication. Informatics competitions may not be as enthralling to watch as sporting events, so how do you draw a crowd when the main event is intensive performance from behind a computer screen? Eljakim Schrijvers of the Netherlands sure knows how to talk mathematics and keep audiences entertained. Eljakim, or Kim as he prefers to be called, is the team leader of the Netherlands delegate for the IOI and provides a live stream commentary for the exam sessions. Kim has a long personal history with the Olympiad, having attended 19 competitions previously. “I participated in high school once, but that was before it was really a big thing,” Kim says. “It is very hard to find people for the leadership position, because you have to take vacation for one week (every year) and that’s very hard for people if they are working because they have to give that up just to volunteer,” he says. Away from the IOI, Kim manages a software company back in the Netherlands. 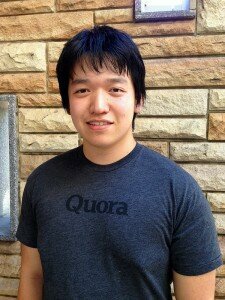 “I still spend a lot of time writing software myself because I enjoy doing it,” Kim says. Providing live coverage of the Olympiad exams is challenging when information surrounding the exam progress is not flowing. “It’s hard to do a live stream when you don’t have information flowing in all the time,” he says. Kim’s extensive experience with the IOI, both as a team leader and commentator, gives him a unique perspective to weigh in on the future of the competition. “I would like the IOI to grow a little bigger, but I think it’s getting harder and harder to find host countries,” he says. Stay tuned and watch Kim cover the International Olympiad for 2014 in Taiwan. This article was published on IOI Reporter, the official news channel of the 2013 IOI. With the second exam of the IOI being held today, informatics experts have said the competition develops more than just programming skills. 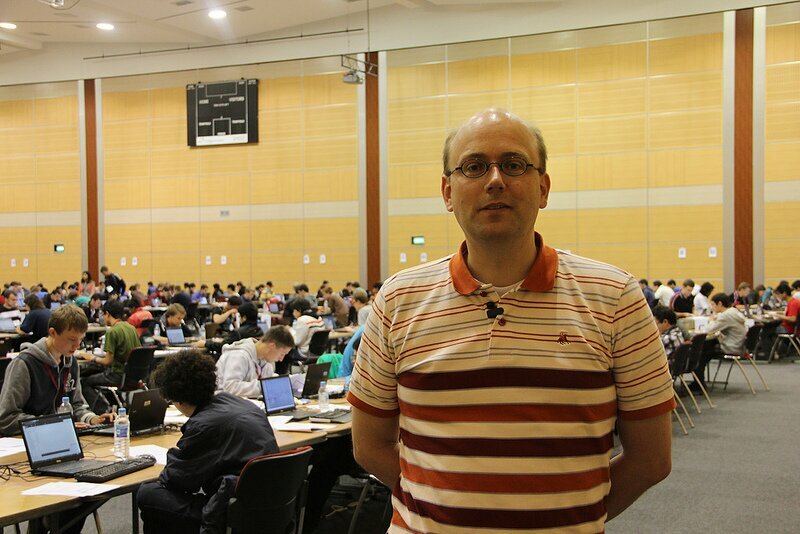 According to IOI 2013 Scientific Chair Associate Professor Ben Burton, having three tasks released simultaneously creates an ongoing challenge that showcases skills not only in informatics, but also in time management and stress control. “You need to be patient, you need to be able to persevere and sometimes you need to go away and rethink problems,” Dr Burton said. It is these skills that Dr Burton said made IOI competitors stand out, particularly when applying for future employment or academic entry. “These are the kinds of problems that as a typical high schooler, you barely see,” he said. For United States’ competitor Johnny Ho, this will be his final Olympiad. He has already started putting these real world skills to use working at Quora, a community-organised question-and-answer website. “The company I work for isn’t oriented on making money; it’s more concerned about spreading knowledge, which I think is a really cool goal,” Johnny said. This article was published on IOI Reporter, the official news channel for the IOI. By Harriet Persse, University of Queensland, School of Journalism & Communication. Meriem Chaabani from Tunisia is one of the seven female contestants competing in this year’s competition. This year’s IOI has 315 registered participants, only seven of whom are girls. Meriem Chaabani from Team Tunisia is not intimidated to be competing against such a large number of boys. “I like being one of the few girls in the competition,” she said . “Although I am nervous, it will mean more to win a medal”. 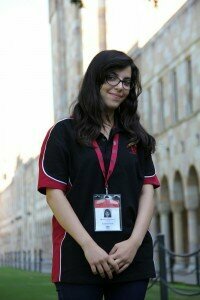 Not only is it the Tunisian team’s first year in the competition but it is the first time overseas for Meriem. “My favourite thing is the beautiful nature here in Brisbane,” said Meriem. After studying informatics for three years during school she is excited to finally put her knowledge into practice. Meriem was selected after competing in a national competition in Tunisia against 80 people. She hopes to study engineering or computer science next year at university. 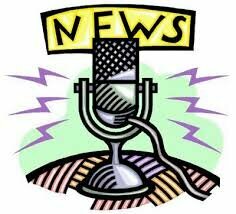 This story was published at IOI Reporter, the official news channel for IOI 2013. Experts in the field explain what informatics is and how the competition will play out. United States’ competitor Johnny Ho is the returning champion of the International Olympiad for Informatics, after achieving the highest score in the 2012 competition. Last year, Johnny beat six-time gold medal winner Gennady Korotketvich from Belarus, a feat that had not been done in the four years beforehand. Having won gold medals in the previous two Olympiads, Johnny aims to complete the trifecta this year by claiming the IOI’s top honour. “I’ve never really beaten him before, but I think it might have been a bit of luck, but it’s still cool,” Johnny said. When it comes to this competition, Johnny is unsure about his chances. “This year, I’m kind of a bit nervous; even Scott [another member of the USA team] beat me in the United States qualifying,” he said. In the process of winning last year’s competition, Johnny recorded a perfect score, something that had only been achieved several times in the 25-year history of the competition. Johnny, who started programming when he was 12, said that the key to winning was “getting familiar with all the algorithmic methods that are out there”. “Last year, I spent about 10 hours a week [practising], but this year, it’s dropped down to about five,” he said. Since winning IOI in 2012, Johnny feels that he has lost some of the motivation he had previously had. However, the future looks bright for Johnny after this year’s competition, having secured a place at Harvard University to continue his studies of information technology and mathematics. He has also found informatic-based work at information sharing website Quora, which allows him to apply his skills in the workforce. Today is the first exam in the International Olympiad in Informatics and tensions are running high. Students from all over the world poured into the UQ Centre on Sunday for the competition’s practice session, an opportunity for the competitors to test out the equipment given and attempt a number of practice questions. Executive Director of the Australian Maths Trust, Adjunct Professor Mike Clapper, said although Australia is up against some tough competition, he is confident the boys will do well. “I think we’ve got a good team; I think there’s very strong opposition from around the world but I’m sure our young members will do the country proud,” he said. Intensive examination-style questions drafted up by the IOI Scientific Committee for the practice session will hopefully allow the Australian team to gauge the competition, however not all teams approach the session in the same way. “Some teams go into the practice session and try to get all the questions done and treat it like a proper exam; others like to work out the kinks in the system and make sure they understand how the system works,” said Christopher Chen, a former Australian IOI gold medalist and member of the Host Science Committee. Mr Chen admits to being a little too cautious last year, preparing the team for all kinds of questions and problems. Australian team members Joshua Lau and Michael Chen took part in the 2012 Olympiad in Italy, achieving a silver and bronze medal respectively. Johnny Ho from the United States of America is considered by many here to be the favourite for the gold medal.